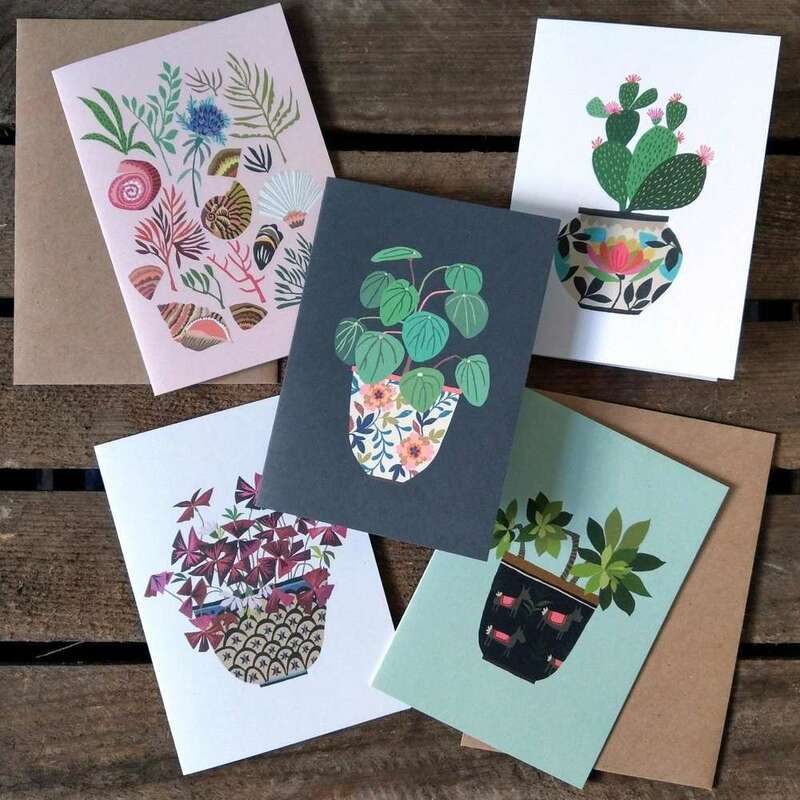 Send it, complete with fancy polka dot envelope, to your newly happily married friends, they can then frame it and add it to their typographic themed gallery wall. It's the card that keeps on giving! 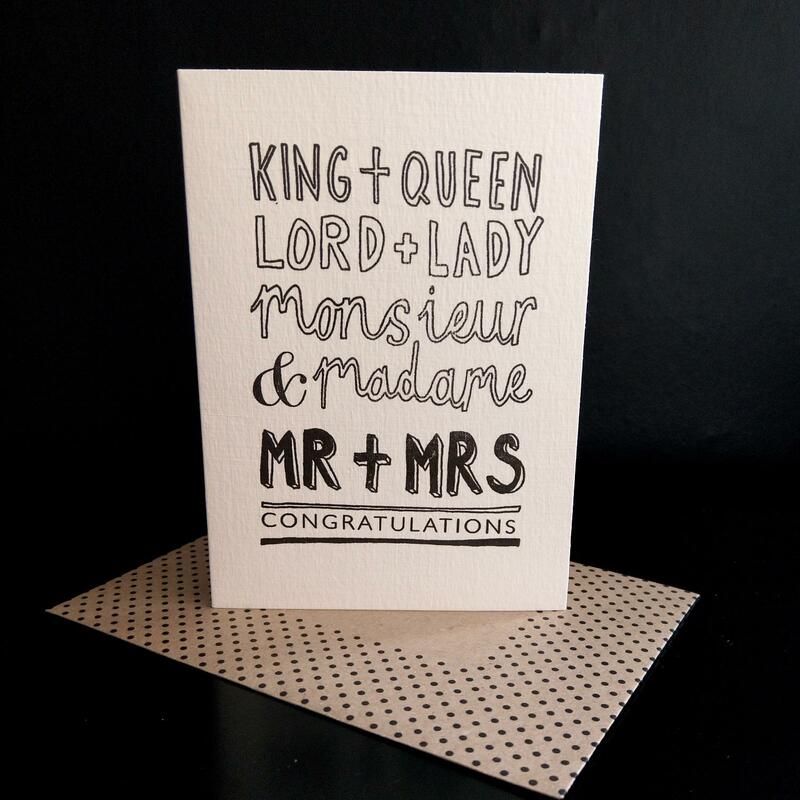 The Mr & Mrs card is handprinted on luxury 350gsm ivory card and is blank inside for your own message.